On 17th March Ireland, along with lots of other countries across the world, will be celebrating the legendary St Patrick’s Day. This is a cultural and religious festival dating all the way back to the 17th century. Although celebrated by many, it is only a considered a public holiday in the Republic of Ireland, Northern Ireland, the Canadian province of Newfoundland & Labrador and the British Overseas territory of Montserrat. Here are some great St Patrick’s Day facts that we can all celebrate. 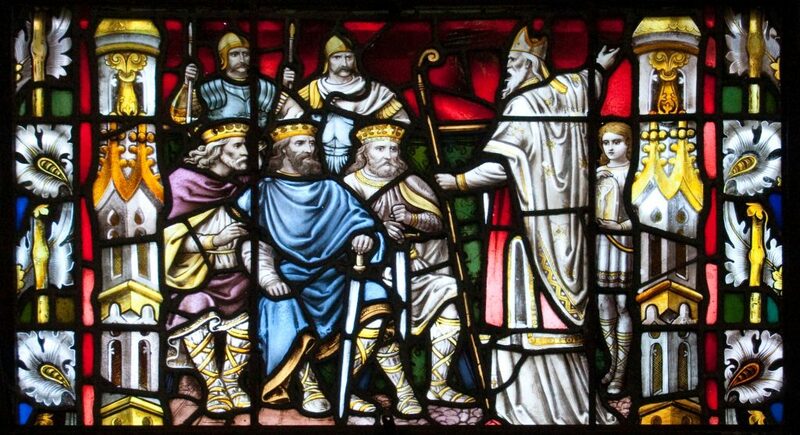 celebrated on 17th March, as Patrick passed away on 17th March 461. The celebrations certainly do not stop in just Ireland, with many other countries also celebrating Saint Patrick. 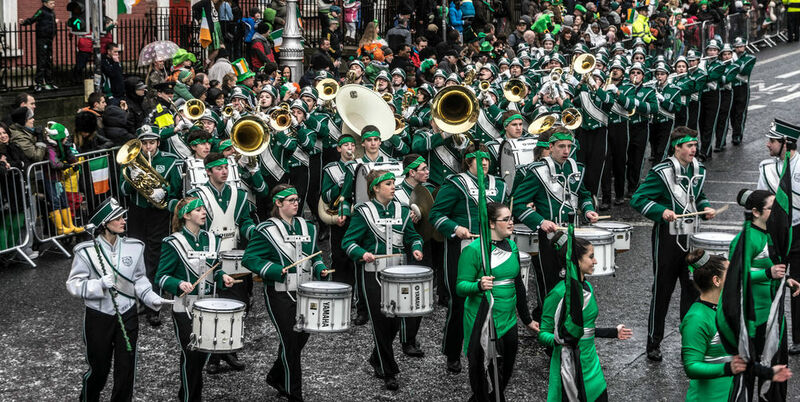 One of New York City’s greatest traditions is the St Patrick’s Day Parade, dating back to March 17th 1762 (14 years before the United State’s Declaration Of Independence was even signed!). The first parade consisted of Irish militants whom were stationed in the New York colonies whilst serving the British Army. This was the first time that wearing green was allowed in order to celebrate Irish pride, as even in Ireland wearing the colour was banned. Patriots attending the first parade revelled in the freedom to sing Irish songs, speak Irish, wear green and play the Irish pipes. The largest parade to date was in 2002 where an estimated 300,000 marchers and 3 million spectators participated in the celebrations. 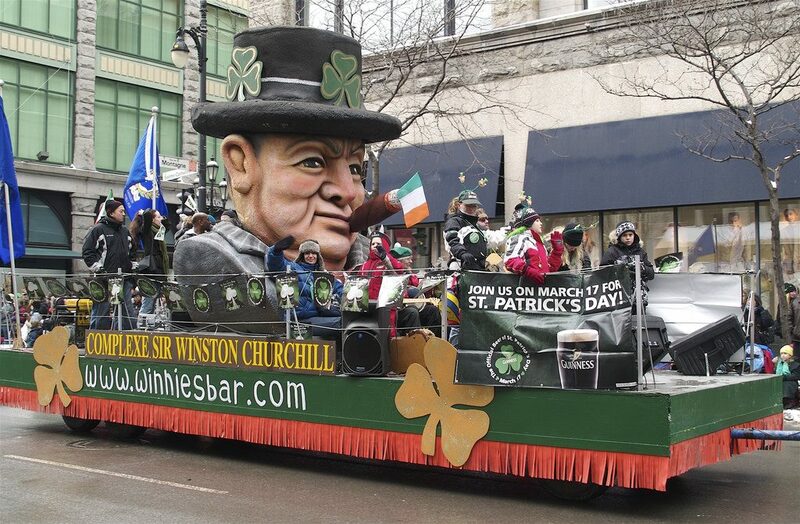 However, the very first Saint Patrick’s Day parade in the entire world was held in Boston, USA in 1737. In a competition to prove that the Irish settlers in the USA are just as patriotic as the natives, there is a Saint Patrick’s Day Test, also know as the Donnybrook Cup. This is an International Rugby League match between the USA and Ireland and is usually played on or around 17th March since it established in 1995. The St Patrick’s Society of Montreal is the oldest fraternity organization in Canada and the original organisers of the Saint Patrick’s Day Parade in Montreal. The parade started by businessmen in 1824, whom later formed the fraternity in 1834 based on the parade. This is the longest running Saint Patrick’s Day Parade in Canada. However since 1928 the parade has been organised by the United Irish Societies of Montreal. 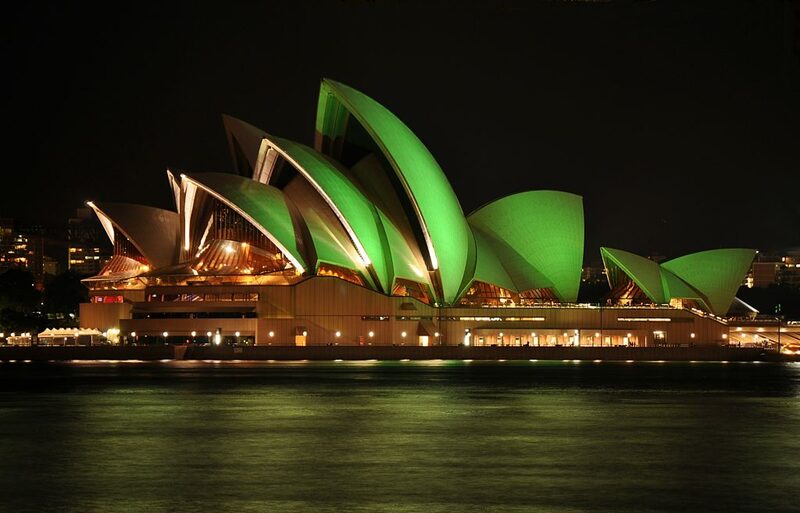 For all those that cannot make it to Ireland for the celebrations, some of the world’s top landmarks have been know to turn green in honour of the occasion. Landmarks such as The London Eye, Colosseum in Rome, Disneyland Paris, “I amsterdam” sign in Amsterdam, Sky tower in Auckland, The Great Wall of China, Sacre Coeur in Paris, Cibeles Fountain in Madrid, Empire State Building in New York, Las Vegas sign, Niagara Falls and even Google join the fun with a green Google banner. We would like to take this opportunity to wish all who are celebrating Saint Patrick’s Day to have an enjoyable experience wearing green, singing all the great Irish folk songs and drinking an extra cold Guinness.